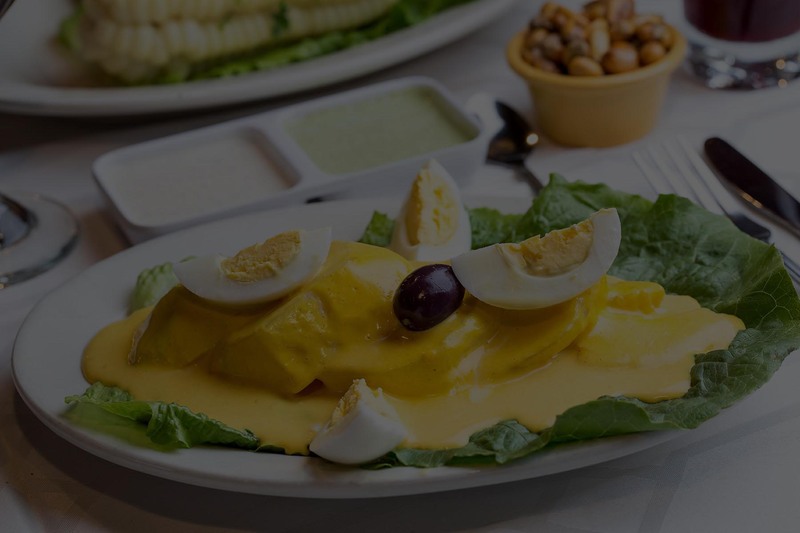 Welcome to Riko, New York City's favorite Peruvian restaurant and takeout,specializing in Pollo a La Brasa (Rotisserie Chicken) and a wide variety of authentic Peruvian cuisine. 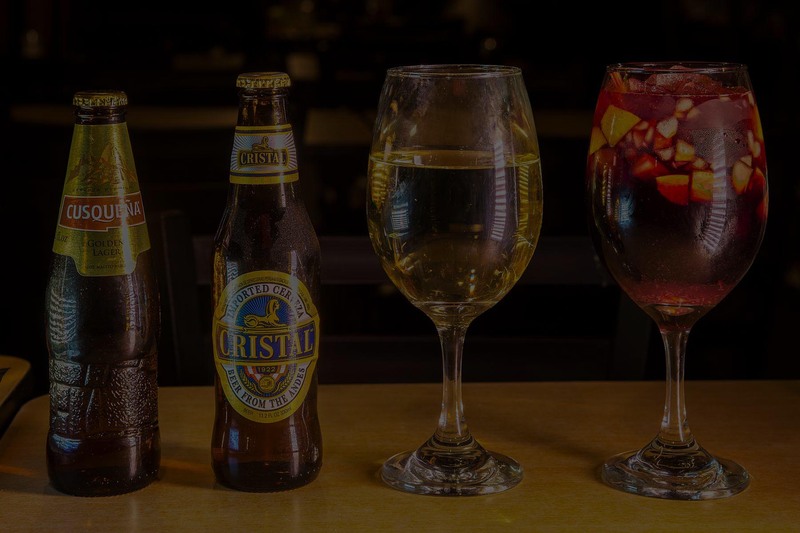 We welcome you to come and enjoy our signature,mouth-watering Ceviches, and our flavor explosive Jalea, Lomo Saltado, and much more accompanied by our famous homemade Sangrias and now Pisco Sour. 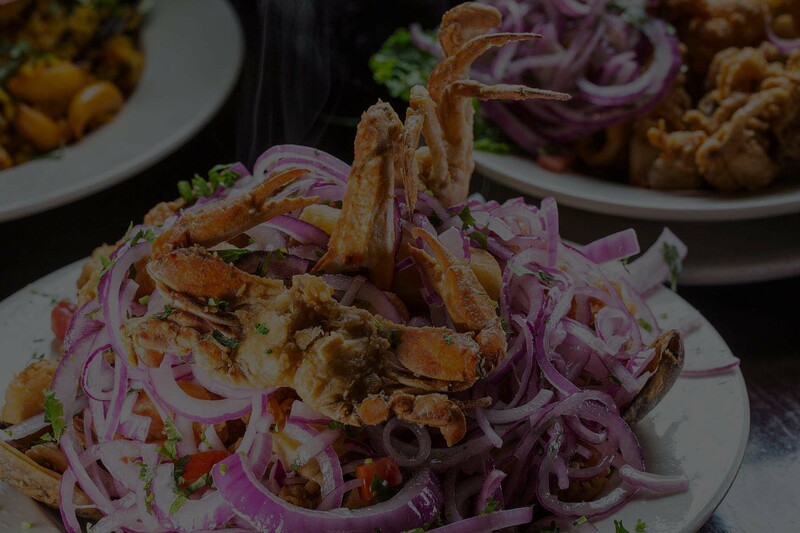 Peruvian food is known as one of the top culinary cuisines in the world. 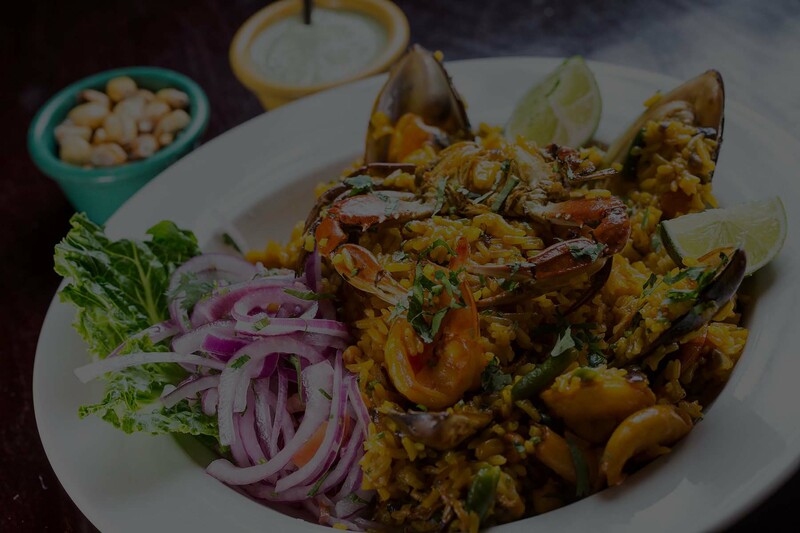 We invite you to visit any of our four locations where authentic flavors are unique to our delicious cuisine. 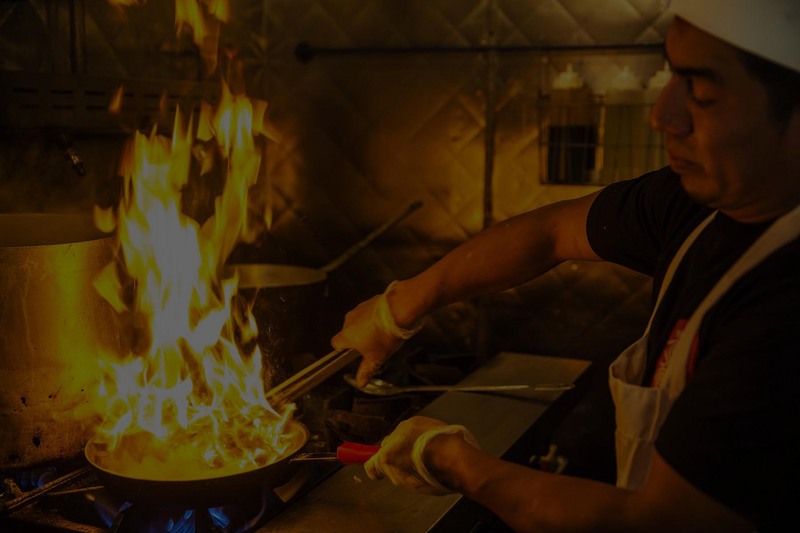 For your convenience we're located throughout Queens, and Manhattan. Check out our newest "Express Café" location in Sunnyside, NY.